One of the letters quoted in BLUE STAR LOVE, written to Wanda June Hill from people who had known Elvis. I’ll always remember Elvis’ smile, the gentle way he treated me and his wonderful laugh. He was such a special friend and I sure did love him. I wished so many times that my mother had been able to meet him but she died just before he stopped by the first time (to her father’s store). Sometimes I think that he was sent to my dad and me, sort of to help us over the loss of momma. Elvis told me how it hurt when his mother died and he talked to my dad some about that too – the very first time he came by. He just started to talk about his mother – and he had no way of knowing we had just lost momma a week earlier. 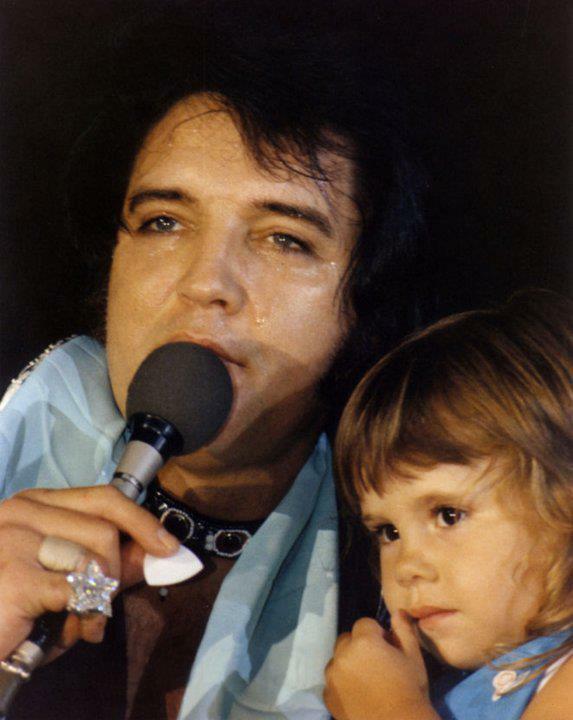 It helped my dad talk about it and it sure helped me to meet Elvis and to look forward to seeing him now and then. It gave me a reason to live I guess. Previous Previous post: New Findings in Elvis’ DNA!